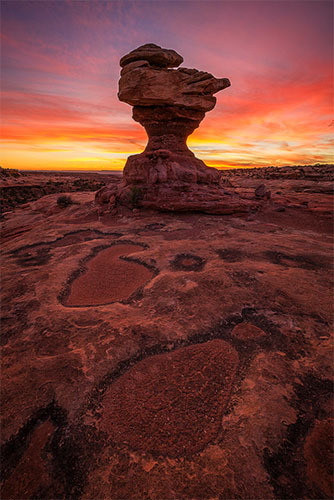 Note: Our Colorado and American Southwest workshops are back to back, so you can book both to extend your workshop experiences! The great American Southwest is legendary, with a rich history and tales of romance and adventures like few other locations on earth. Some of us have only seen its remarkable terrain in the movies, or maybe you've been lucky to vacation in S.W. tourist areas and seen some of the amazing vistas in the nearby National Parks...but, there is so much more out there than people realize! Have you ever wanted to get off the beaten path and see some of the most unique, rare and historic areas that legends have been made of? Have you wanted to do more than see the beauty from a distance, and instead, actually capture where ancient peoples have walked and lived? This workshop is designed to do just that. 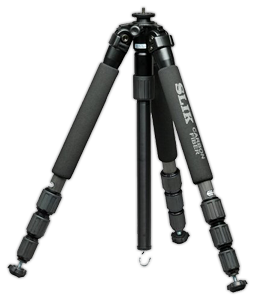 You will be led by Stephen Oachs, Aperture Academy's founder and professional nature photographer. Stephen has spent years exploring and photographing these rare locations and has a deep understanding of this area. 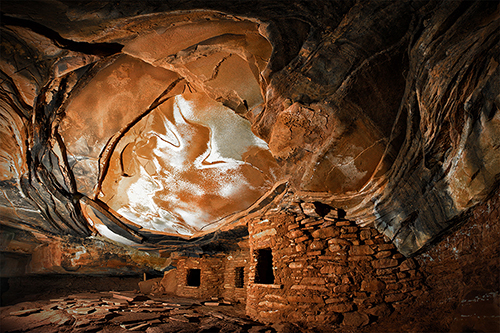 You will be guided and instructed to these remote and exclusive locations not only for great photography but also to learn about the mysteries of the Anasazi people. 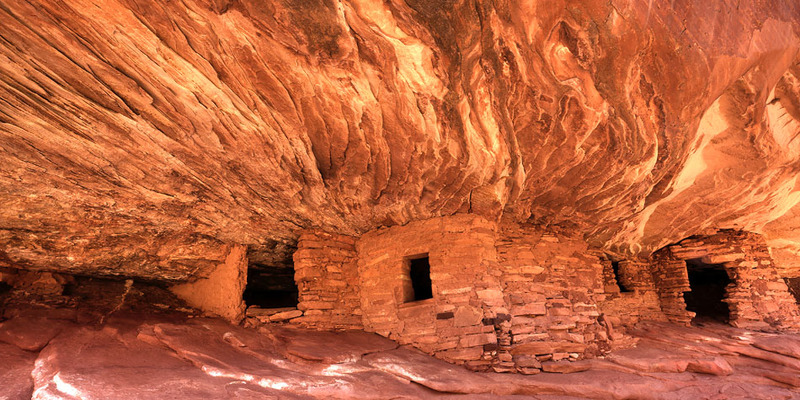 This extreme workshop focuses on the history and exploration of some of the most pristine photographic Anasazi ruins, landscapes, petroglyphs and pictographs of the southwest. Many of these locations are far off any paved roads and are not found on any maps. 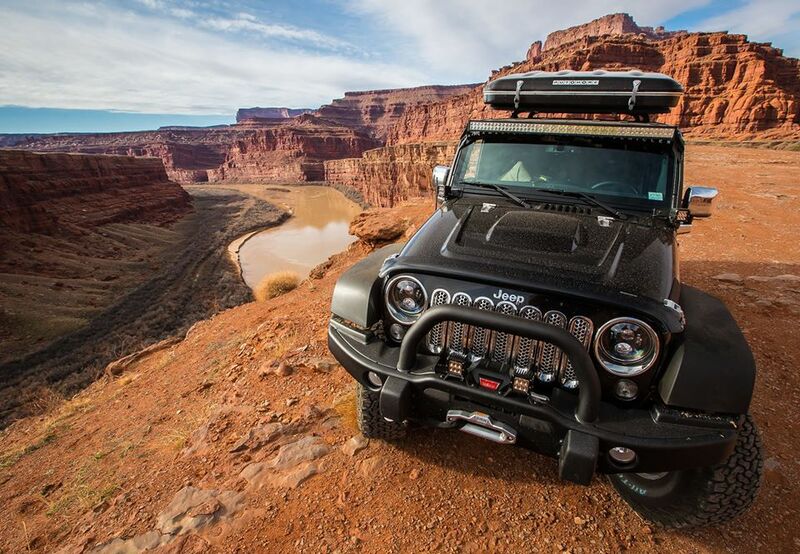 We will travel by 4-wheel drive, then when the road ends, we'll hike into the canyons to explore and photograph some of these amazing locations. The sights and scenery you will see will stay in your memory for life!